People have an almost inherent love for animals. But few groups of people have as much love for them as PETA. 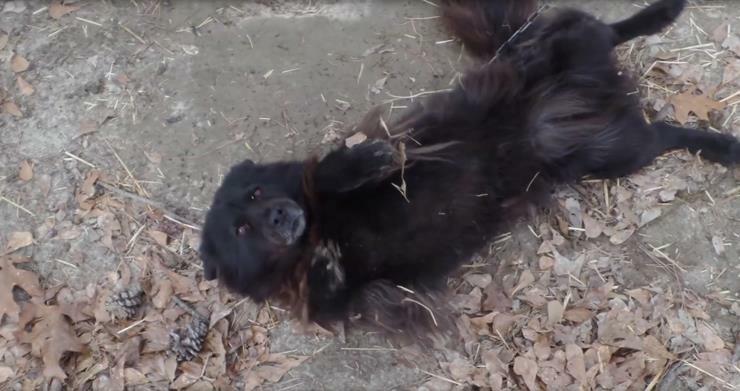 On a seemingly regular day, 2 PETA volunteers were visiting a dog that was chained up in a yard. They gave it food, played a while and took some photos. When they showed the photos back at the office, a co-worker of theirs was in shock. 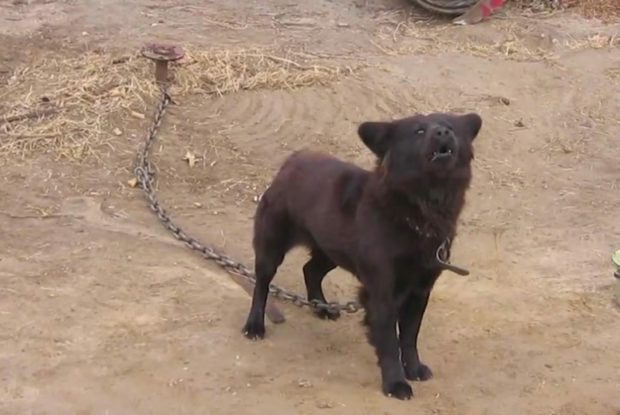 She was certain the chained up dog was one she used to know, one that had suddenly gone missing. Continue reading to see what happens in this heartwarming story that will surely tug your heart strings. 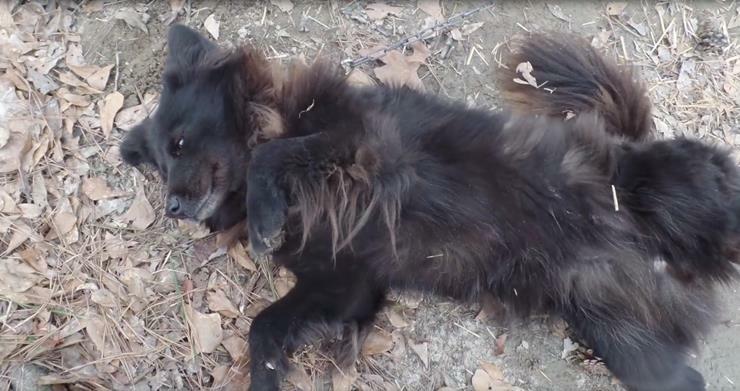 The dog I was speaking about in the intro goes by the name of Edith, and she is an adorable black mix chow. While Edith did, in fact, have owners, they were very neglectful towards her. 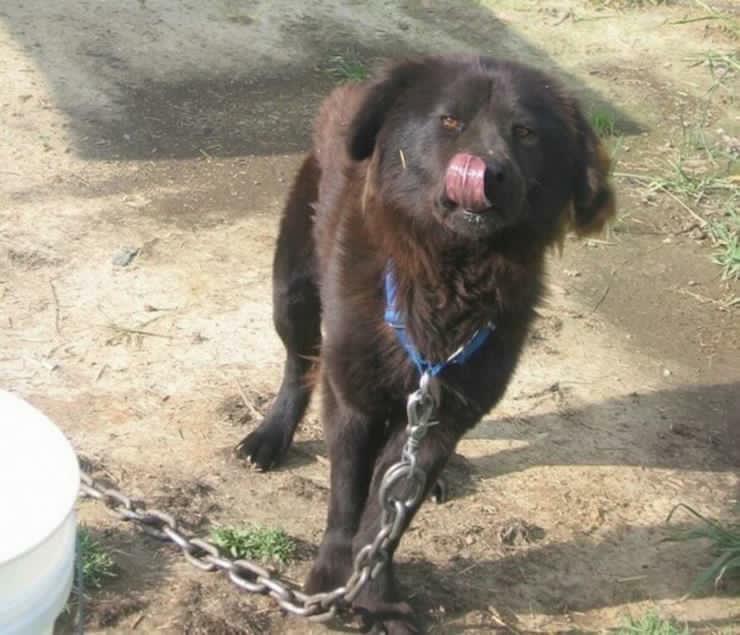 They had not only chained her up in their yard, but gave her very little food, love, and affection. But thankfully, Edith’s luck was about to change. 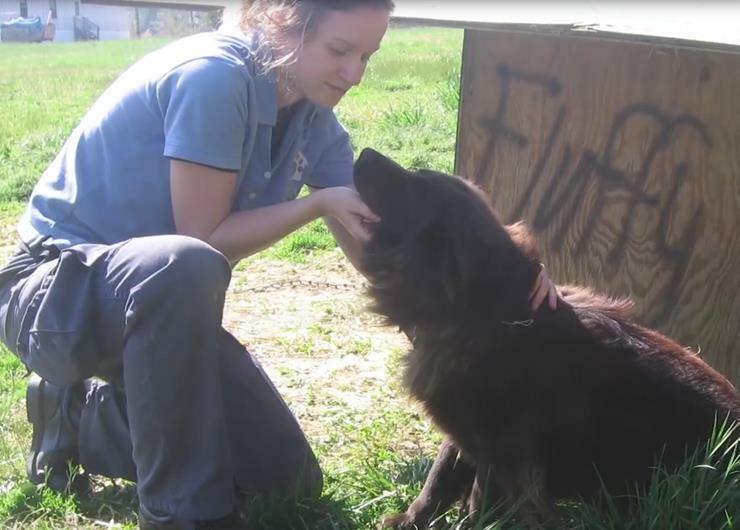 Back in 2006, a PETA worker named Jessica Cochran noticed the dog that was neglected of all its basic needs. Cochran paid her regular visits to give her the love and affection she needed. However, things weren’t all peaches and cream just yet. When most of us know we are unable to care for something any longer, we know the right thing to do is to give it away to someone that can. Unfortunately, Edith’s owner had no interest in giving up the dog to a better home, even though they barely cared for her as is. Cochran had been working with animals for years and has likely come in contact with hundreds of them in her time with PETA. However, there was something about Edith that was different. She felt an immediate bond with the dog and knew that something had to be done to help this dog get a new lease on life. Despite there obviously being other things out there for Cochran and other PETA volunteers to do, it’s hard to ignore a dog who just wants to be loved. Since the owner wouldn’t give her up, Cochran and other PETA workers continued to visit Edith for years. The dog also seemed to love the company and affection more than treats and food.